AMARILLO, TX (KFDA) - The First Friday Art Walk for February is planned to highlight Black History Month. 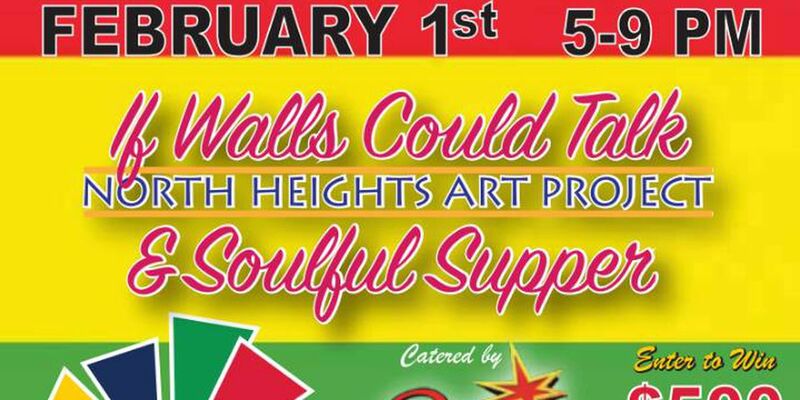 Starting at 5:00 p.m. on Friday, Feb. 1, works from “If These Walls Could Talk” North Heights art project will be featured. Dinner will be catered for $10 a plate. The event will be at the Arts in the Sunset Galleries.